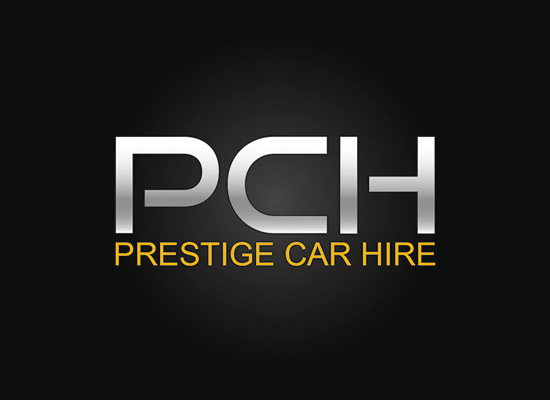 When it comes to cars, we at Prestige Car Hire know what you want: sleek models with maximum power and functionality. Cars that demand attention. And, for over two decades, that’s what we’ve provided to you. So, to celebrate our 20th anniversary, we decided it’s time for us to give our website a rebrand, to reflect both the impeccable taste of our customers and the outstanding service that we offer. We’ve made it easier than ever for you to search our car database and view the specifications for each vehicle – giving you more time to decide whether it’s a Ferrari, Porsche or Aston Martin you want to take you from A to B this weekend. You’ll find jargon-free information on all our hire prices and policies in the ‘overview’ sections for each car. To help with all your questions, we’ve got a comprehensive FAQ section that gives you answers instantly. We’ve also got a brand new offers page, with a range of brilliant discounts and other information. What are you waiting for? It’s time to take a test drive around the new look Prestig Car Hire site.